For any business person who owns a business knows the importance of legal documents. It is more like a proof or a record and also the important part of the business that determines the right of each partner contributing in the business. 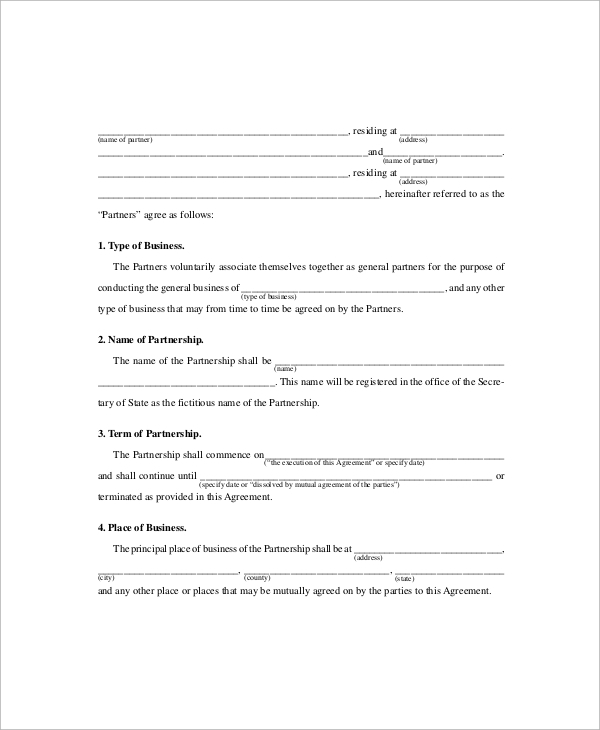 Partnership agreement form is one such document which explains in detail a relation between the business partners and the obligations for each individual. 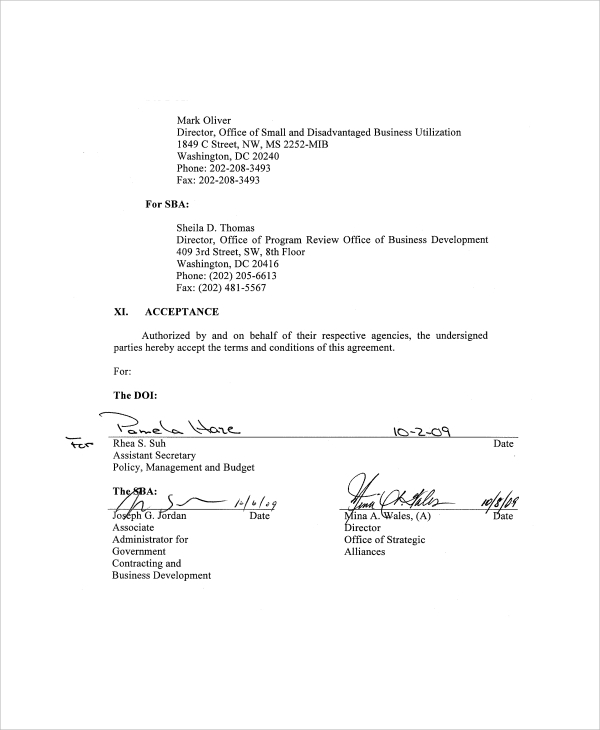 You can refer to some of the best sample Business Purchase Agreements online or seek for lawyers help to get such work done. This type of agreement is made when two or more partners decide to either part their ways or one of them died. This type of agreement is made to avoid the misunderstandings that are likely to happen while ending a partnership. It generally highlights the splitting terms and how to protect yourself against any false claim that your partner can make. This type of agreement includes the expenses and profits that need to be equally distributed among the partner. It is usually defined in ratio and is decided as per the amount of investment that every partner has contributed in the business. This type of agreement contributes in creating a reliable relationship among the partners. 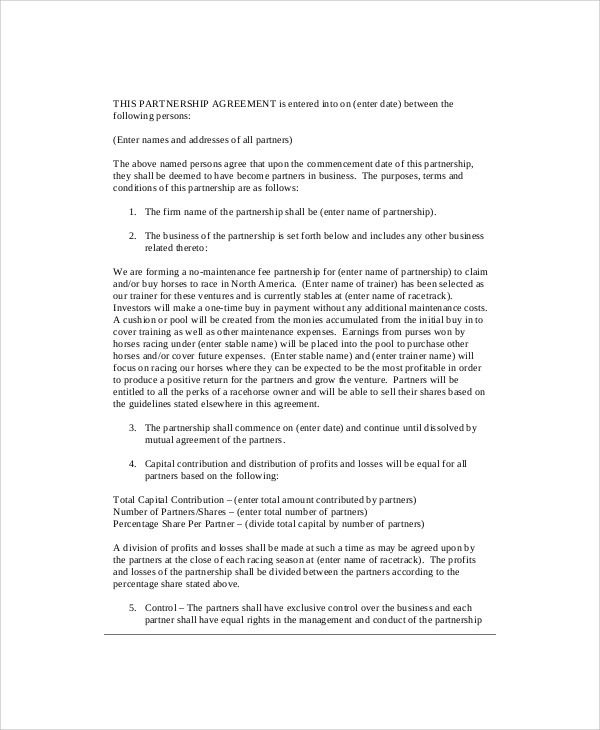 This type of agreement explains in detail the amount, shares that each partner should get. It helps to manage the rights of each partner personally and take care of the individual roles and responsibilities towards the company’s debts and profit. It also explains how the profit sharing will work between the two partners. 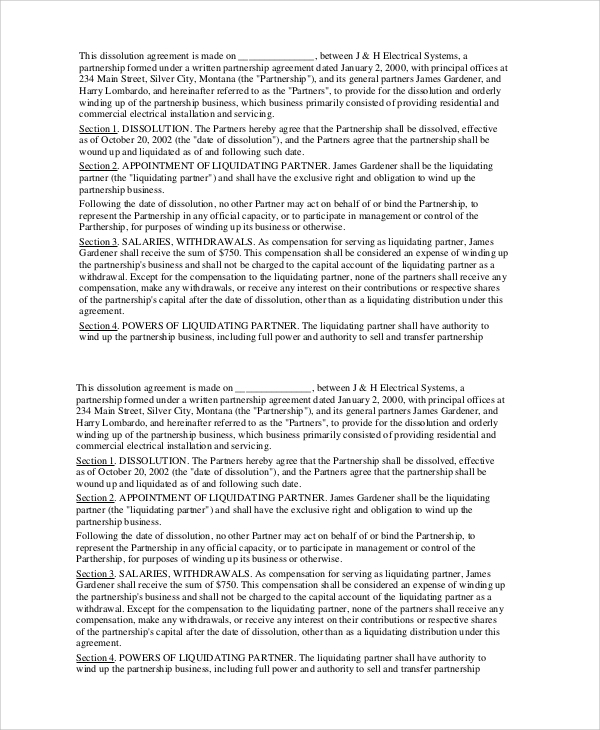 The partnership agreement is categorized into two parts one is general agreement and other is a limited partnership agreement. Depending upon your business needs, you can create the agreement and get it legalized. It is important to have such type of agreement so that you and your partner understand their respective rights and responsibilities for the business and follow what is written in the agreement. It helps to maintain a clear communication due to which misunderstanding doesn’t happen and there are no dispute chances. Such agreement clears out the business interest and how it needs to be run and while explaining every element of the partnership. 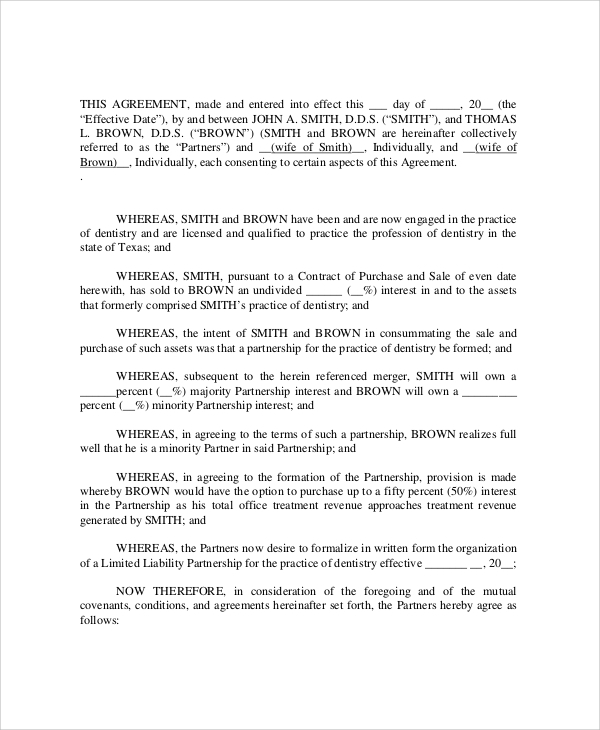 How to Create/Write a Partnership Agreement? Certainly, it is a legal document for which you need to have a good knowledge of the law and must have researched well on every aspect of your business. You can take the help of your lawyer as well who can provide you with the necessary details that need to be filled up in the agreement. 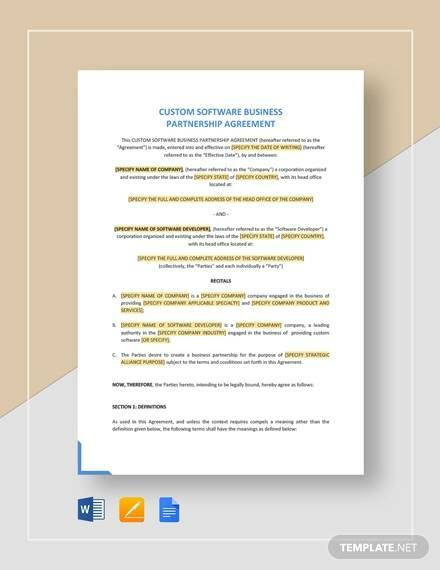 If you take a look at some of the common sample business partnership agreement, you will understand that there are some step by step processes followed with the details such as Partnership name, business address, names of Partners, Primary purpose of partnership, partners Voting requirements, Effective date of agreement, and sharing the cost among the partners to name a few.You can also see Domestic Partnership Agreements. What is the Need of Partnership Agreement? Whether you have a small business or a well established large scale business, you need a partnership agreement to ensure that when a new partner comes or old partner leaves the business, he serves the rights and responsibilities associated with the business as mentioned in the legal document. Failing to abide any of the obligations mentioned in the document can be considered as a punishable act. It is necessary for any new business as it is considered as a foundation document. Two or more people who have a business that runs for profit no matter whether they are colleagues, relatives, or friends they need to have such type of agreement. 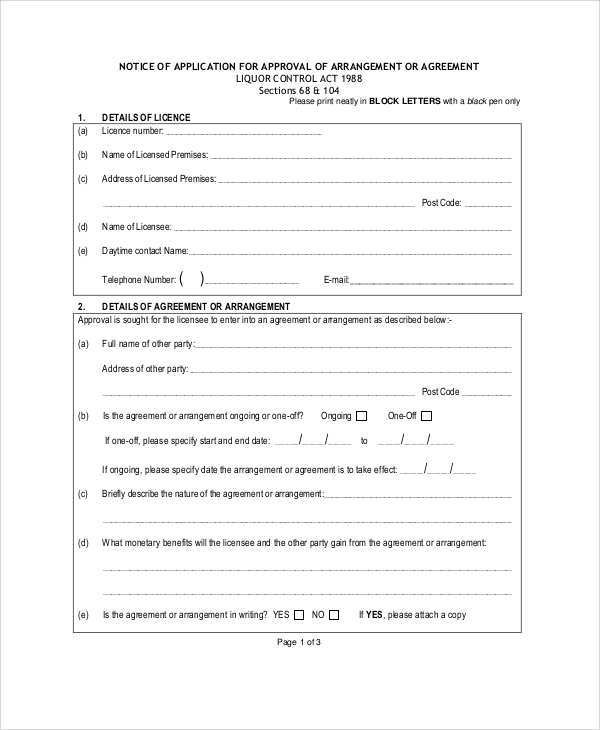 Along with partnership agreement, you must also refer to a sample Business Lease Agreements and make sure you put all the important elements of partnership in writing. This should include the protective clause, responsibilities, and defined the purpose of the partnership. If you have no idea about how the legal matter works then your doctor can definitely advise you well on this.